All the best ballerinas have a little edge. 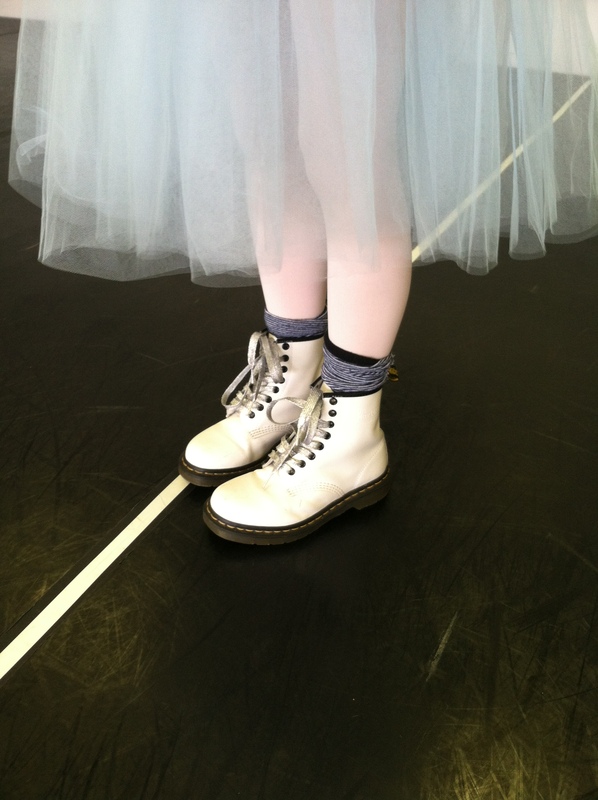 Hence the Dr. Marten’s on Alice. With Sparkle laces, of course. 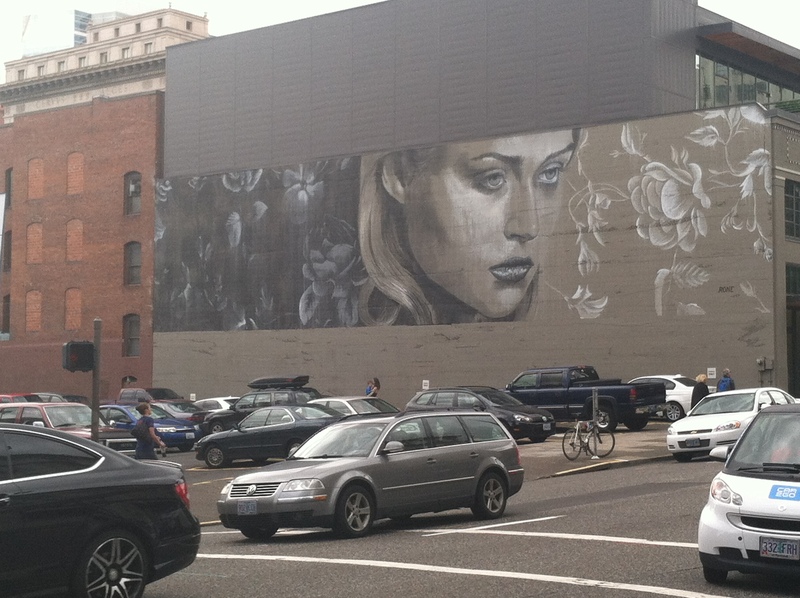 A glimpse of some beautiful street art in Portland. I love how inadvertently monochromatic this particular photo turned out. 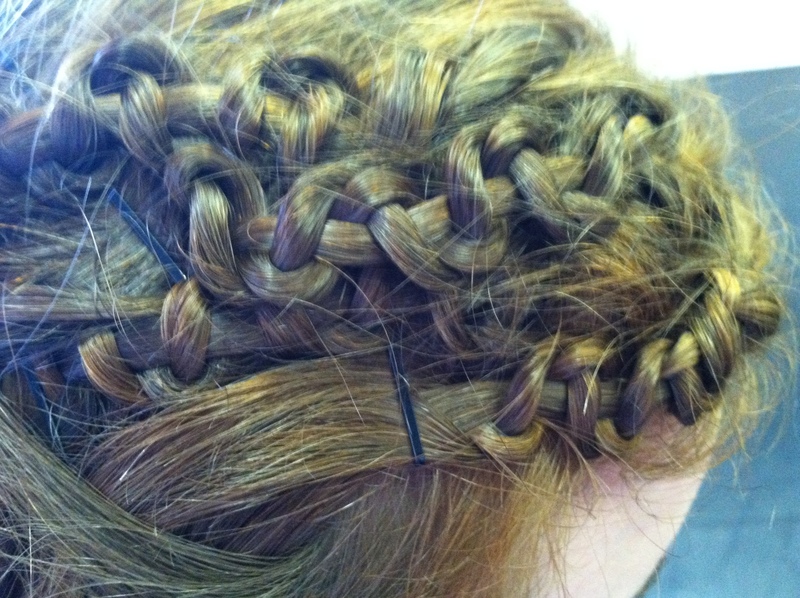 I’ve been incredibly in to braided hairstyles lately, and while my job sometimes doesn’t allow for me to have my hair hanging in braids (too much of a hair explosion liability), I love checking out the creative styles some of my students or my favorite beauty bloggers come up with. Hint: check out Instabraid on Instagram. Forgive the ambient blur, but I apparently couldn’t hold still long enough to capture these delicious kumamoto oysters. 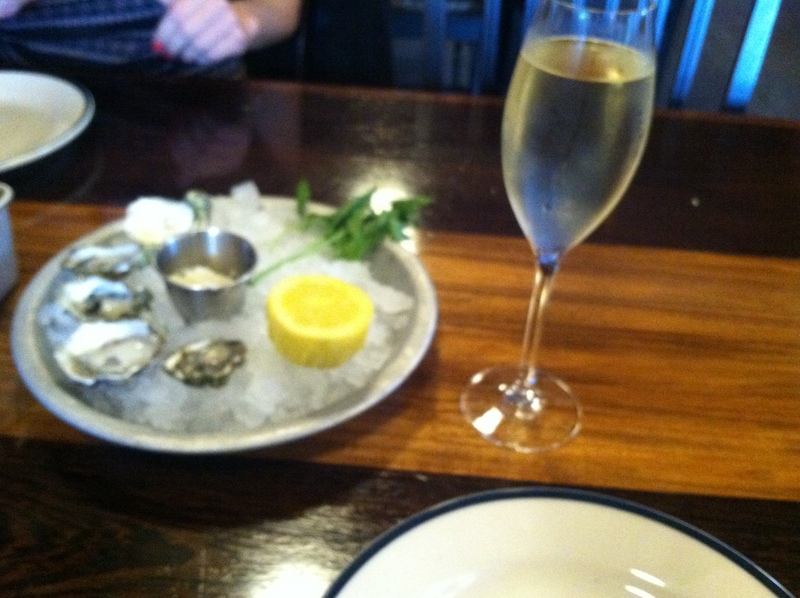 I’m a relatively new fan of oysters, and the many types of oysters available often intimidate me. Kumamoto oysters are some of the few I know I enjoy. I have too many shoes. Said no woman ever. I must admit that I have a few pairs that I haven’t gotten a chance to wear quite yet. Like the above beauties I purchased on super-sale at J.Crew. They’re bright and fun- perfect for summer. I am in LOVE with those shoes!! Such a good buy. And I agree, a woman can never have too many shoes!